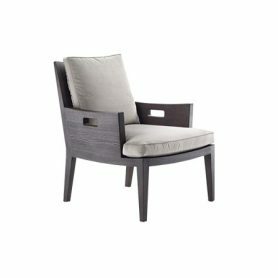 Betty by Flexform is a comfortable armchair with an elegant design. It adapts perfectly to a classic but also modern furnishing style. The neutral colors make it ideal for decorating any room of your home. Flexform is an Italian company founded in 1959 by the Galimberti Brothers. It produces furniture and design accessories.